Love the classic Beetle? The Volkswagen Beetle is iconic in itself but also made famous in some many films and TV shows including; Herbie: The Love Bug, Footloose, Mad Men and Once Upon A Time. Well, it is soon time to say bye-bye to the classic and Volkswagen has announced that it has decided to end production of the famous model. 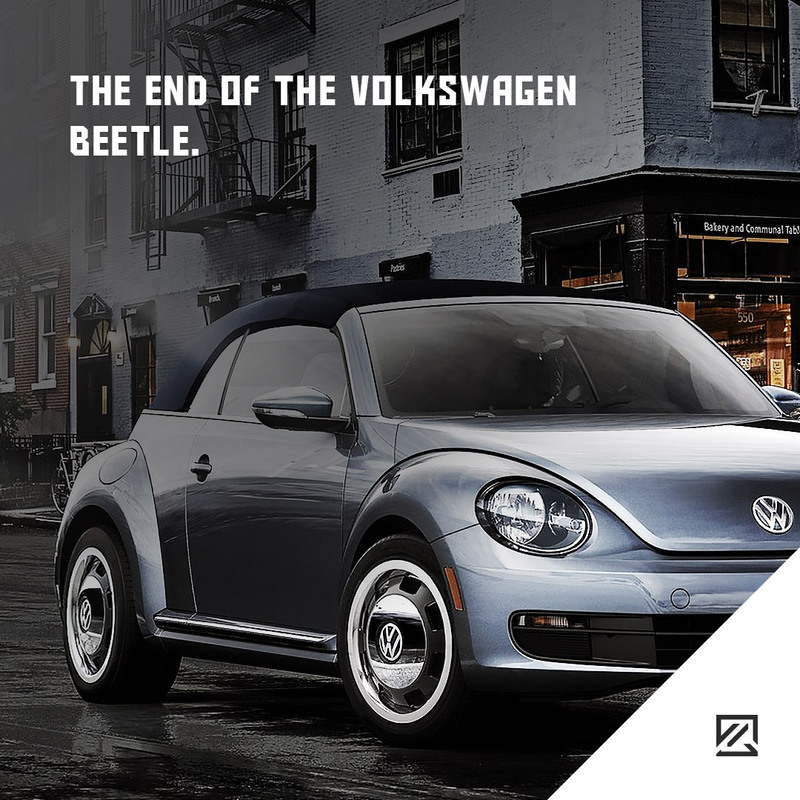 While the compact, curvy Beetle was introduced in 1938, the American unit of Volkswagen announced that it would end global production of the bug-vehicle in 2019. The vehicle was introduced to buyers in Germany in 1938. 11 years later, in 1949, the car arrived in the United States of America. It was here that the Volkswagen Beetle became synonymous with practical and utilitarian transportation. It was much-loved and perhaps best associated with the hippie culture of the time. However, in 1979, the US sales stopped for the Volkswagen Beetle. Eventually, the last of the original ‘bugs’ finished production in 2003 in Mexico. However, in 1998, the second generation of the Beetle was introduced. Designed as a ‘modern’ option, the car was particularly popular with female car buyers. Then the third generation was introduced in 2012 as a way to appeal to men. The third-generation model featured a flatter roof, bigger boot space, less bulbous in shape as well as an in-built navigation system. Now, Volkswagen has announced its plans to end production. However, all is not lost. They are releasing two special additions as a coupe and convertible with blue and beige hues. The special editions will also include internal three-colour ambient lighting, additional chrome and new wheels. The company announced that they have no plans to revive production. However, they did not rule it out either. Production of the special editions will be limited, so it is important to prepare for the release in July 2019. In 2019, you will also be able to find a range of new Volkswagen models to satisfy your car needs. Some of the models for 2019 will include the Volkswagen Jetta, the Atlas Cross Sport, Arteon, and Golf Mk8. As well as this 2019 will have a release of the baby SUB, the VW T-Cross.